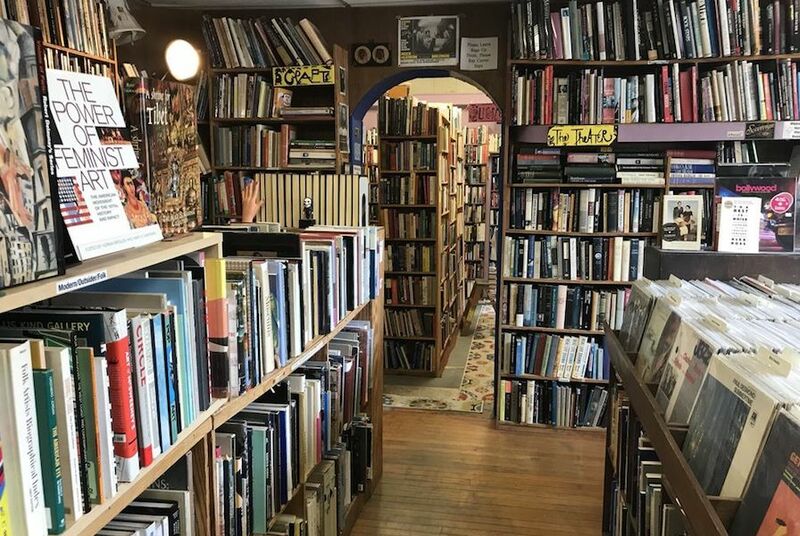 BALTIMORE (Hoodline) — Looking to check out the top bookstores around? Hoodline crunched the numbers to find the best bookstores in Baltimore, using both Yelp data and our own secret sauce to produce a ranked list for local bookworms. Volunteers staff the store, where books are organized by topic, including business, history, fiction and travel. Located at 3001 Vineyard Lane in Abell, it boasts five stars out of 158 reviews on Yelp. 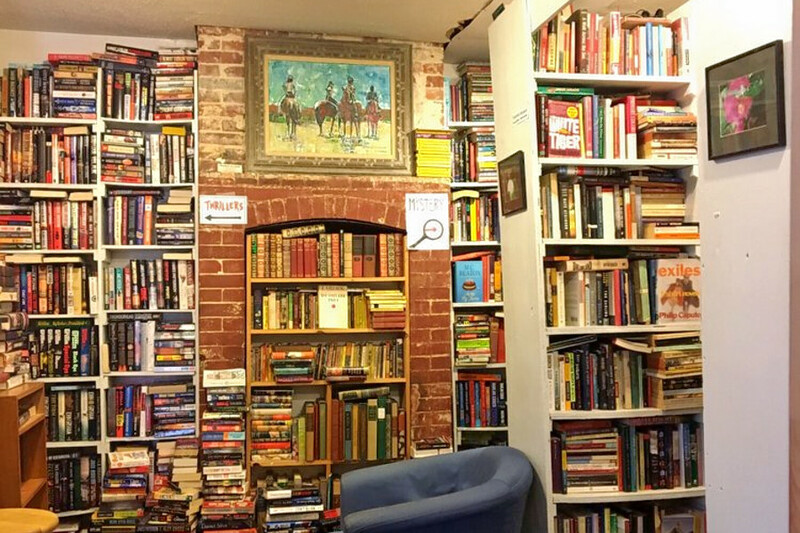 Federal Hill’s The Book Escape, located at 805 Light St., is another top choice, with Yelpers giving the bookstore 4.5 stars out of 36 reviews. 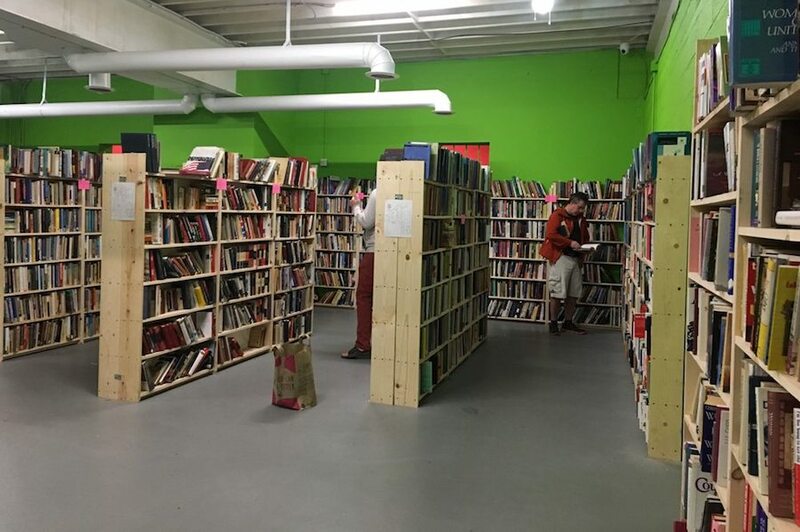 The maze-like layout is crammed with used books across genres, yet the solid organization allows for a targeted search. There are a handful of chairs where you can peruse comfortably before buying. It also has an online database of new and used books that are not found on the shelves. 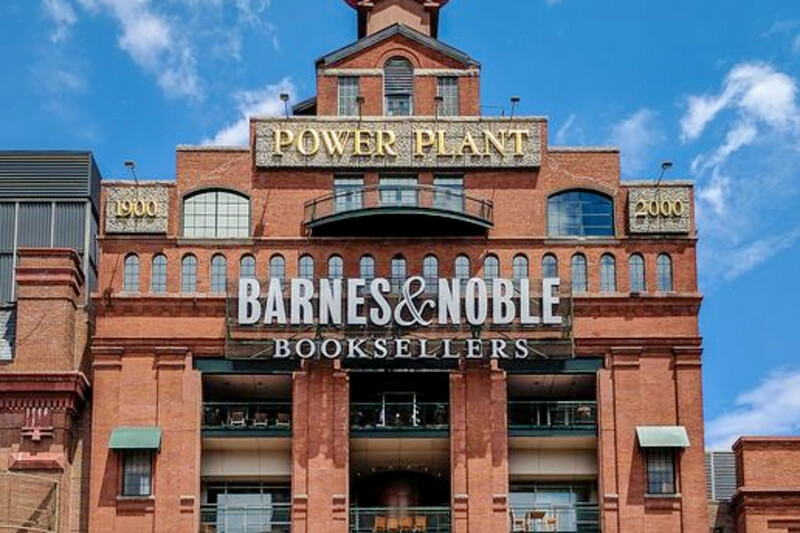 Barnes & Noble Booksellers, located in the Inner Harbor, is another go-to, with four stars out of 90 Yelp reviews. This outlet of the nationwide chain makes a statement in this former power plant building, where metal smokestacks continue to dominate the interior. You’ll find new books from all genres, as well as periodicals, music and gifts. There’s also a cafe. Head over to 601 E. Pratt St. to see for yourself. Over in Hampden, check out Atomic Books, which has earned four stars out of 83 reviews on Yelp. 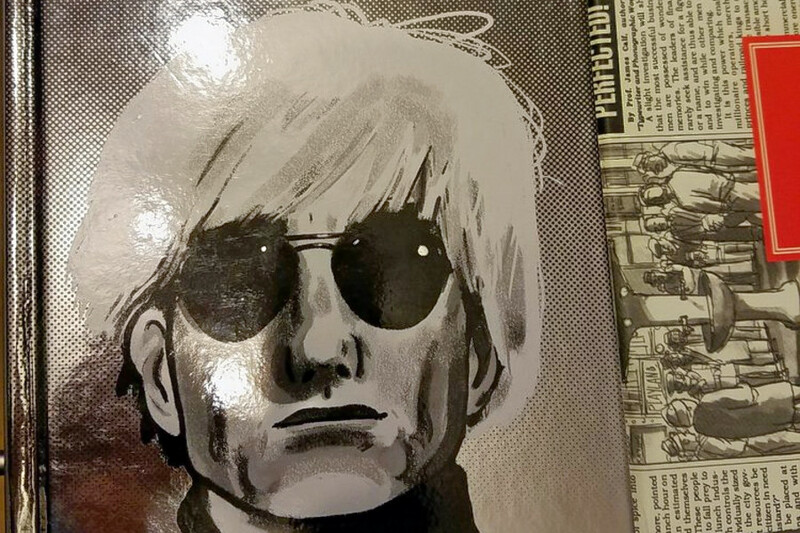 The selection is eclectic, and includes art books, comic books and erotica, alongside literature. You can buy artistic toys, mugs and other miscellany, and there’s a bar in the back. You can find it at 3620 Falls Road. And then there’s Normal’s Book & Records, an Abell favorite at 425 E. 31st St. that’s earned 4.5 stars out of 21 reviews. The used books are categorized in sections like African-American studies, graphic design and political theory. There are also selections from small presses and alternative publishers. A large music section boasts vinyl records from the jazz world and from international performers. In addition to selling books and records, the store hosts live music performances, poetry readings and other entertainment.